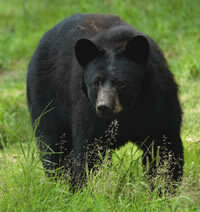 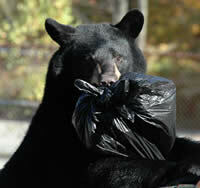 The New Jersey Division of Fish & Wildlife has provided information about Black Bears in NJ. Division of Fish and Wildlife personnel use an integrated approach to managing New Jersey's black bear population, fostering coexistence between people and bears. 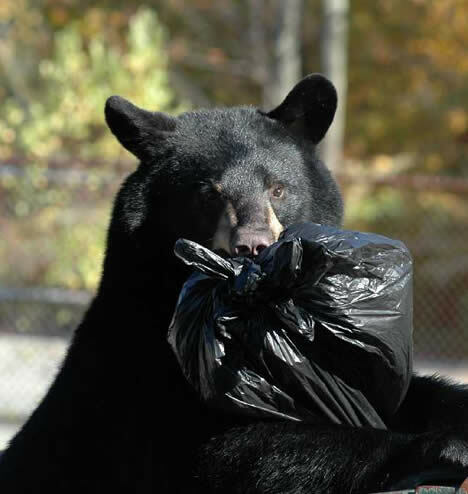 Preventing problems with black bears is everyone's responsibility!